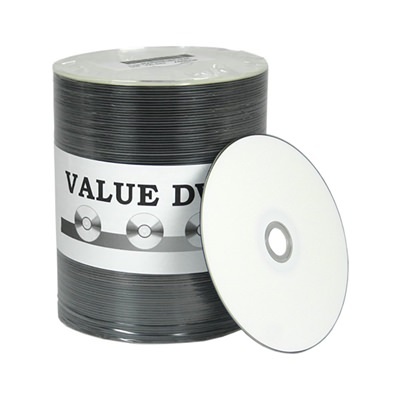 Value hunters will love this excellent deal on these White Inkjet Printable DVD-R discs by CMC Pro! They feature 4.7GB of storage space and a one only write speed of 8X to 16X. 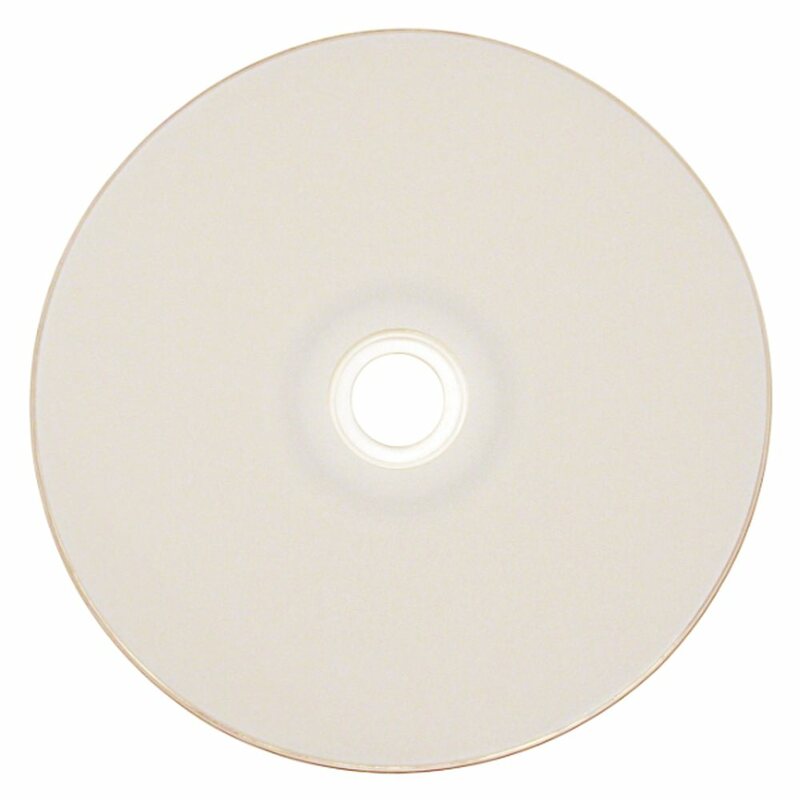 These DVD-R offer great performance, reliability, and archival life perfect for any media project. CMC Pro Powered by TY Technology's DVD-R discs provide exceptional quality for general use and feature a premium white inkjet hub printable surface. Top-Notch Performance Reliability and Archival Life! 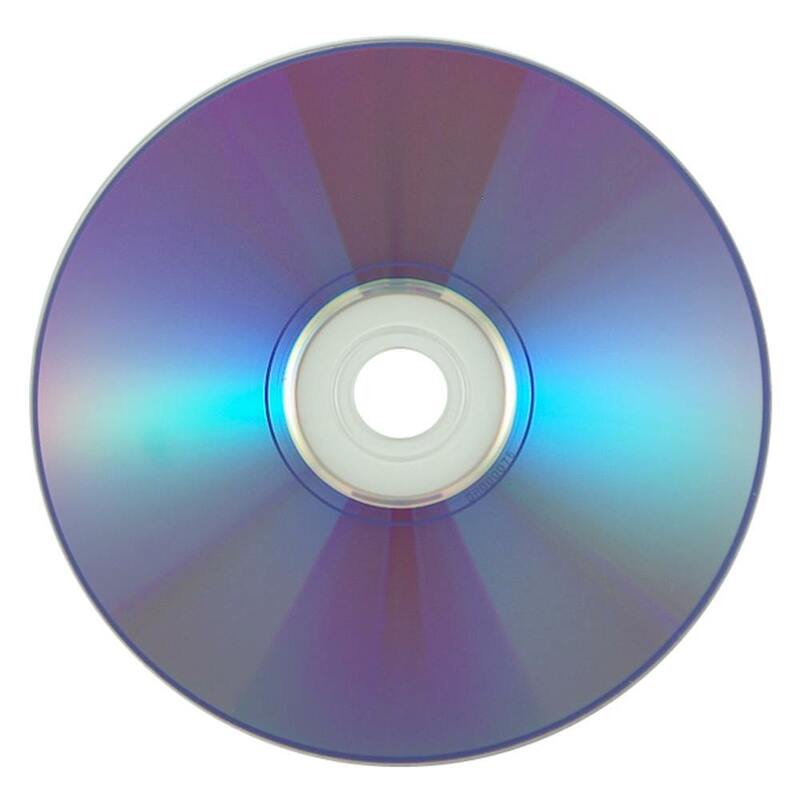 CMC Pro Powered by TY Technology 8X to 16X DVD-R discs have 4.7GB of write-once storage capacity and superior recording quality. They provide the highest level of performance, reliability, and archival life. In addition, CMC Pro Powered by TY Technology DVD-R media delivers broad read compatibility with the vast majority of DVD-ROM drives and DVD-Video players in use today. These affordable 8X to 16X DVD-R discs provide exceptional solutions for a wide range of applications, including home and professional video recording, DVD content development, DVD duplication, PC back-up, and data archiving.